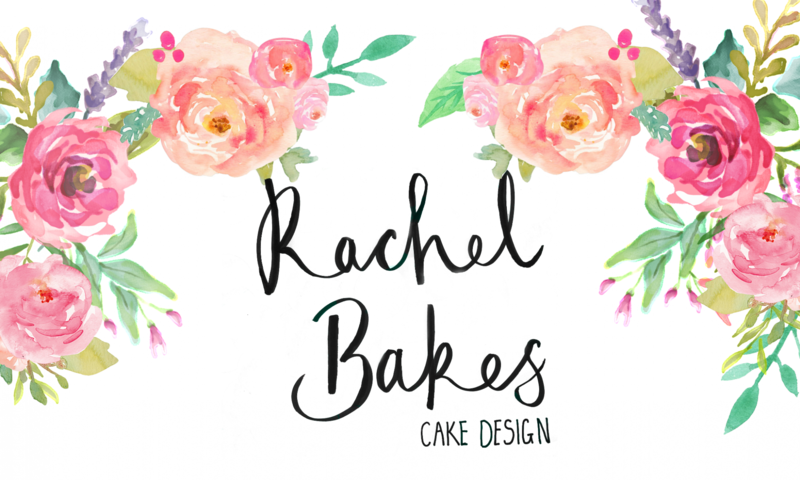 Continue reading "Rachel Bakes Cake Flavours"
Continue reading "2018 Cake Gallery"
Want to learn how to make some beautiful cakes? Why not come along to a class! **New Classes for 2017** Thanksgiving cakes- Make miniature turkeys! Buttercream Basics- including drip and sugar flowers! Continue reading "Buttercream Drip Cake"
Continue reading "Paw Patrol Cupcakes"
Continue reading "Cake Decorating Workshops"